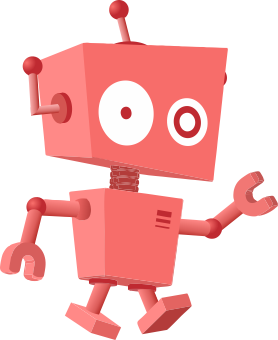 Size of this PNG preview of this SVG file: 300 × 500 pixels. Other resolution: 144 × 240 pixels. 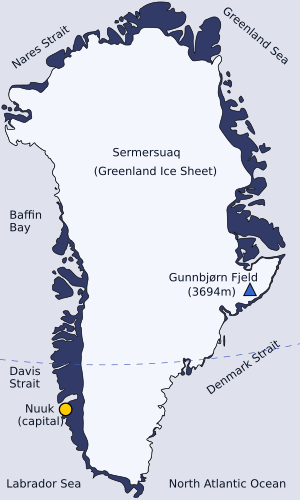 Description: Geography of Greenland (SVG map). This page was last modified on 21 February 2017, at 14:09.